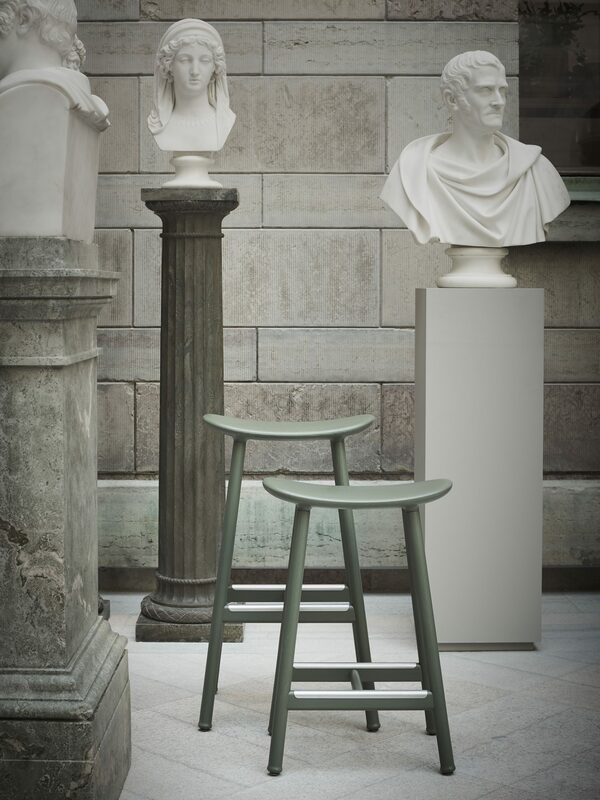 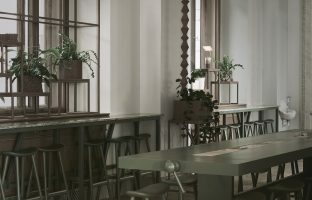 “A solid wooden stool that will stand the test of time, not just in the halls of the new Swedish National Museum but in many rooms the world over”. 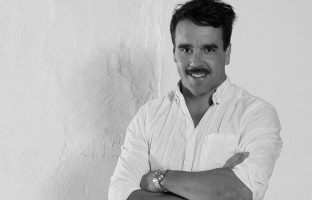 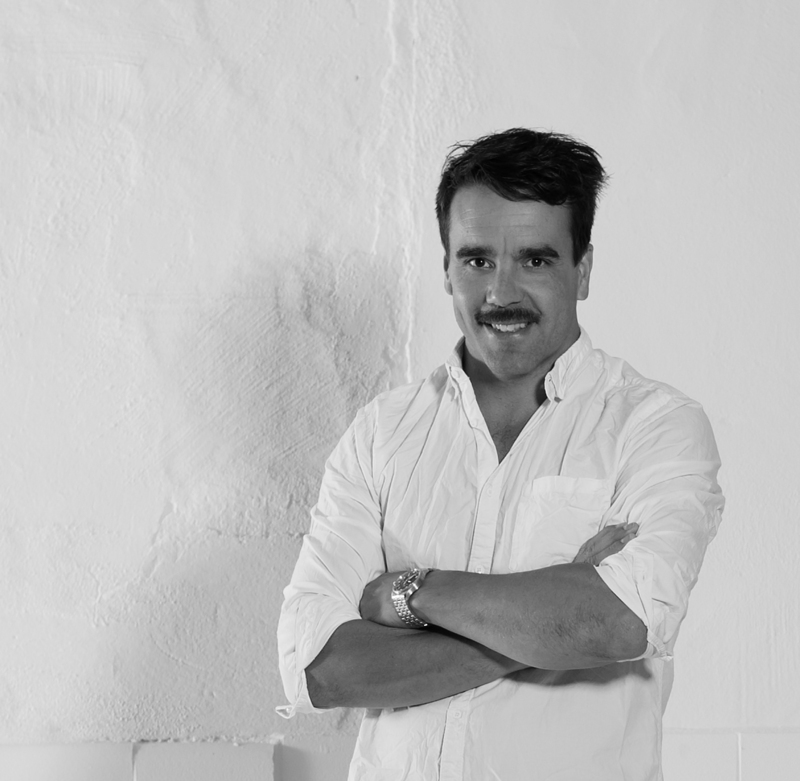 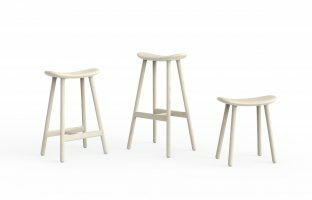 When Jens Fager was granted the honor of designing a stool for the Swedish National Museum, he enlisted the help of the Edsbyn woodshop. 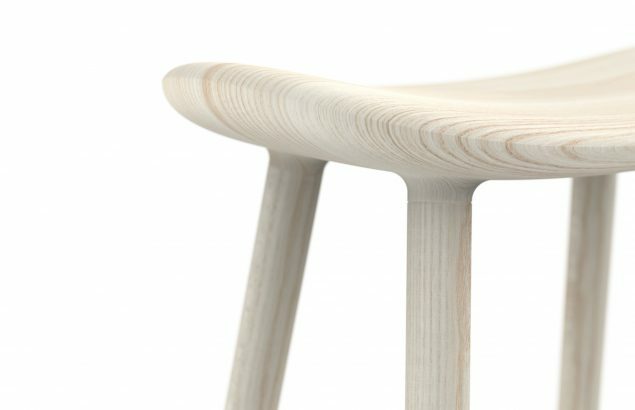 With deep roots in the rich forests of the Hälsingland region, Edsbyn has an established track record as a production center for Ilmari Tapiovaara’s, Fanett Windsor chair. 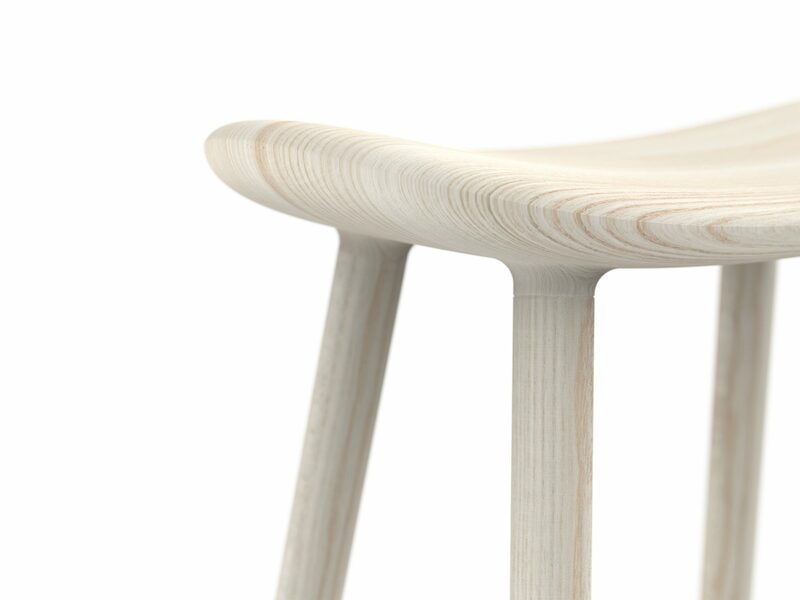 Arc Stool was born – A solid wooden stool with a characteristically Nordic design. 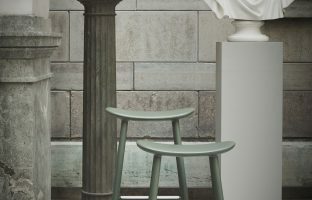 The elegant lines and curves of the seat are borrowed right from the Swedish National Museum’s Nordic architectural style. 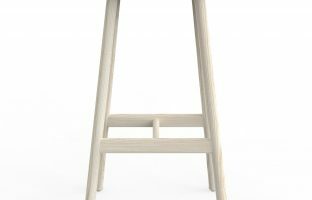 The masterfully turned legs and foot rest lend the stool its finer details, reflecting Jens Fager’s deep respect for the wood. 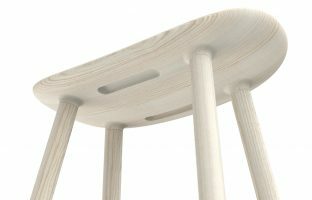 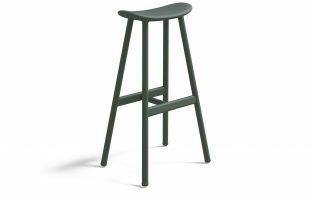 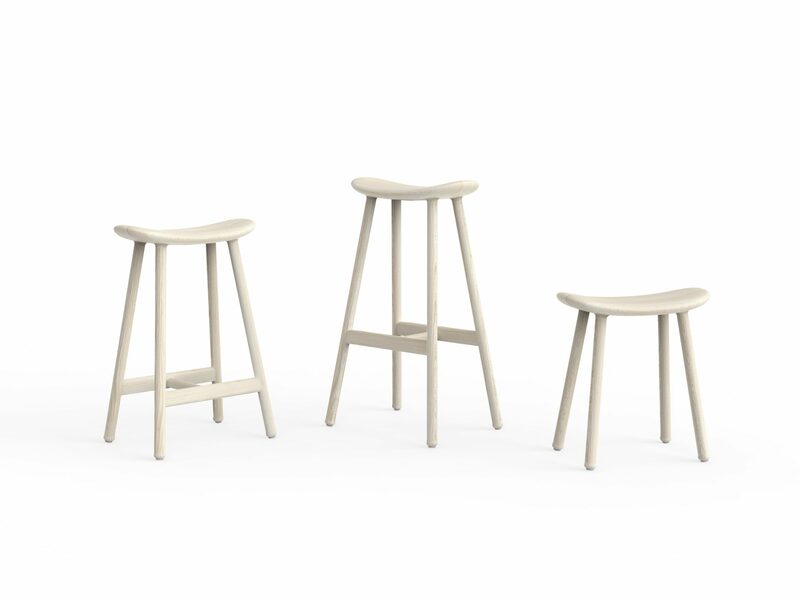 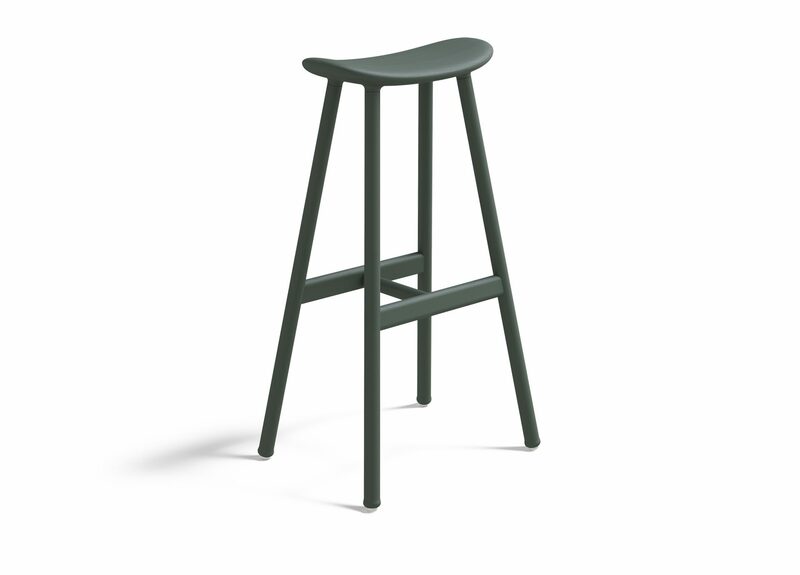 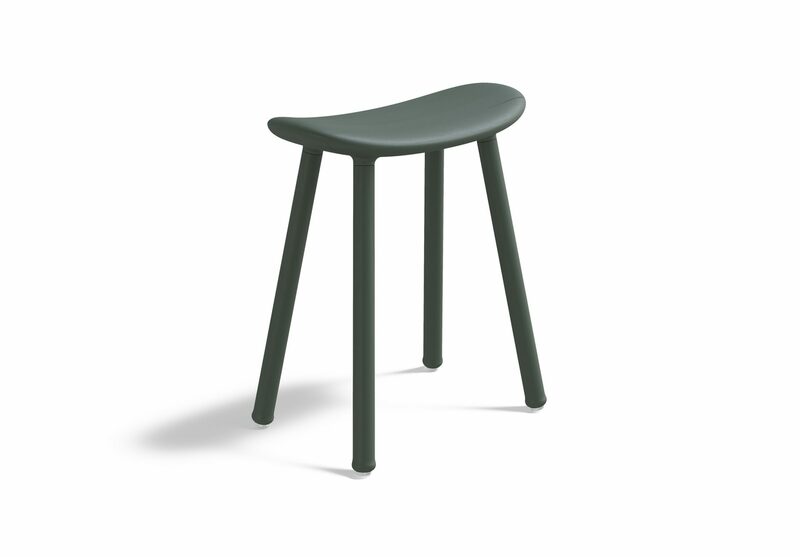 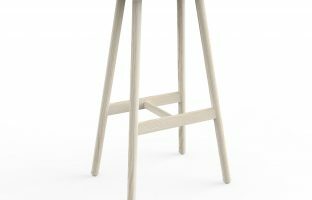 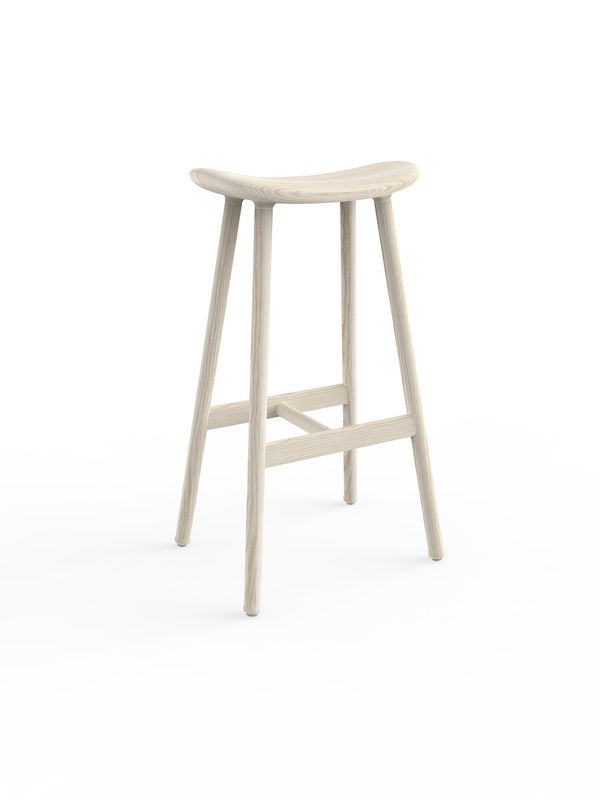 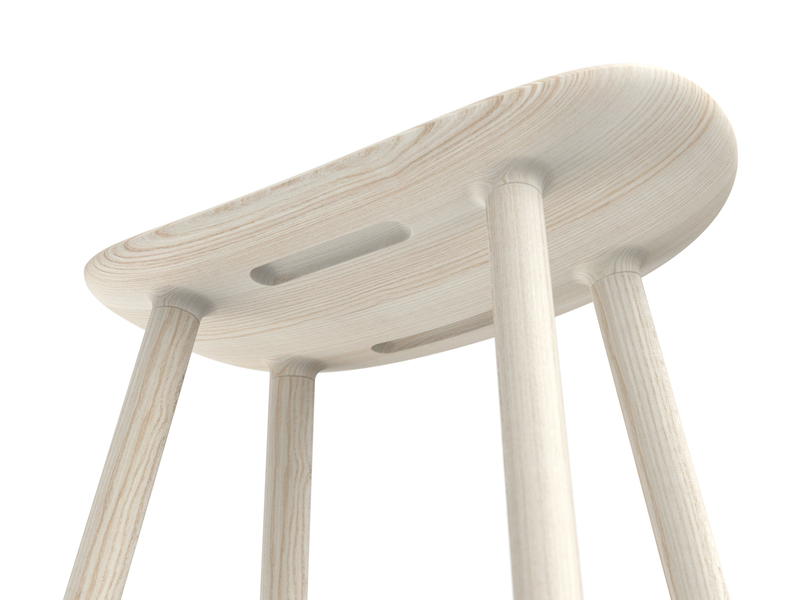 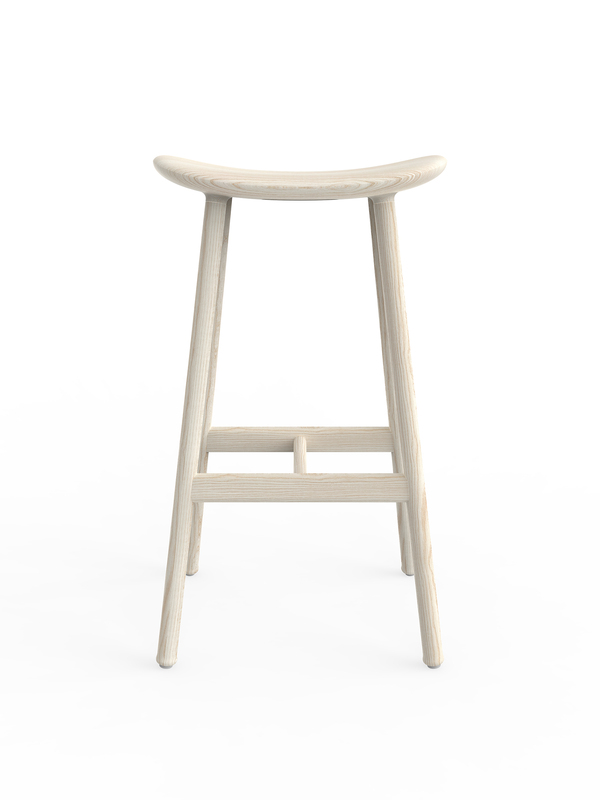 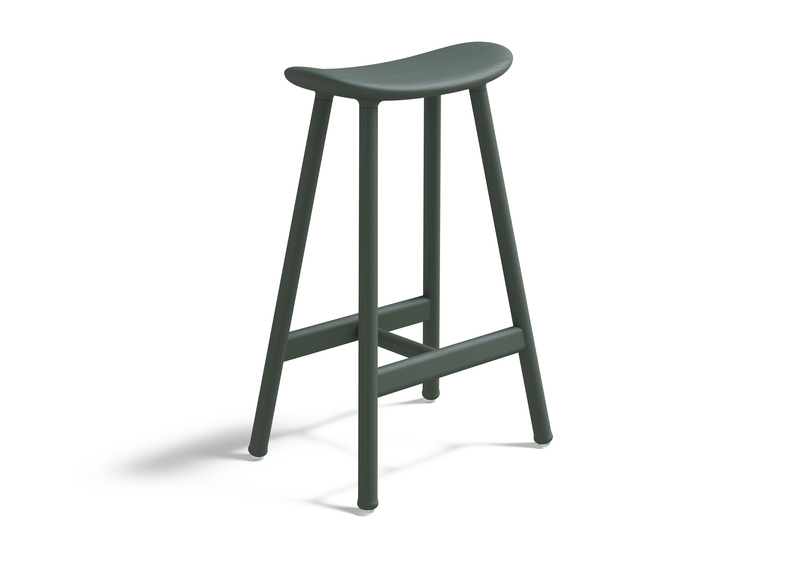 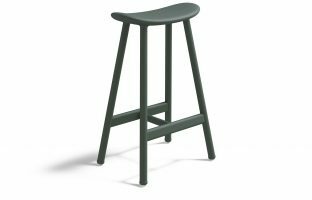 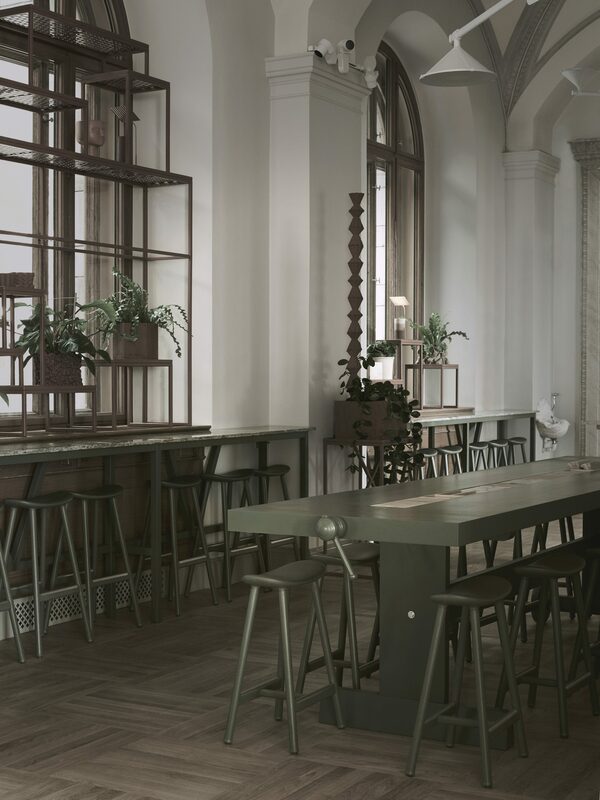 Arc Stool will be launched in three different heights at Stockholm Furniture & Light Fair.